Pinga delivers any items including a pack of Tampax. 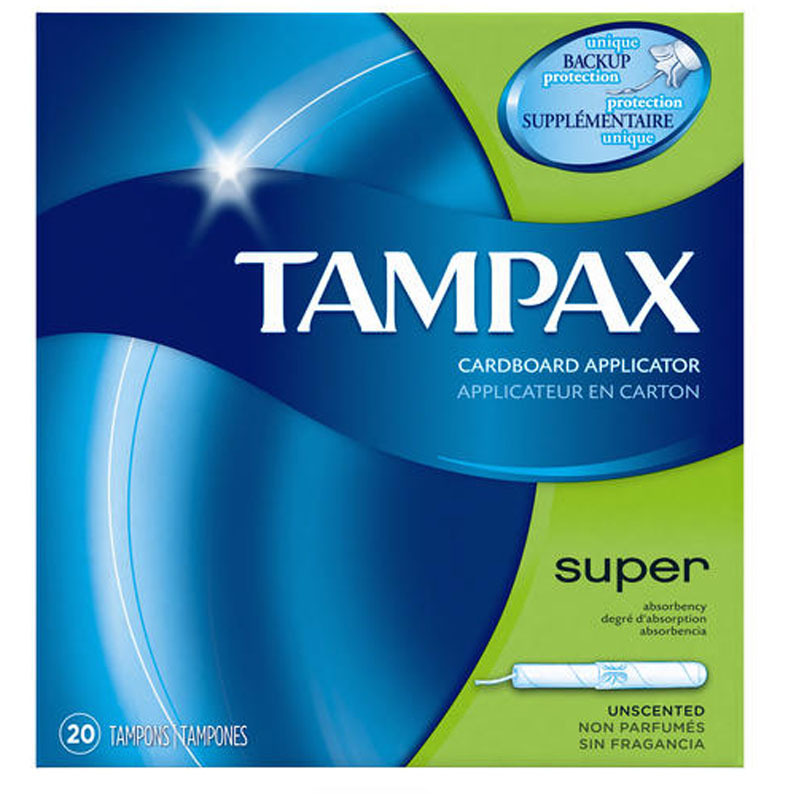 If you want to get Tampax delivered today, simply download the App and request to get Tampax delivered. Would you like a pack of Tampax delivered now? Pinga can help you get Tampax delivered to your home or your work within the next 60 minutes. We can pick up a pack of Tampax from your local shops like Nisa or Co-op, or supermarkets like Tesco Express or Sainsbury’s local. Pinga can also pick this item up from your local pharmacy like Boots or Lloyds.